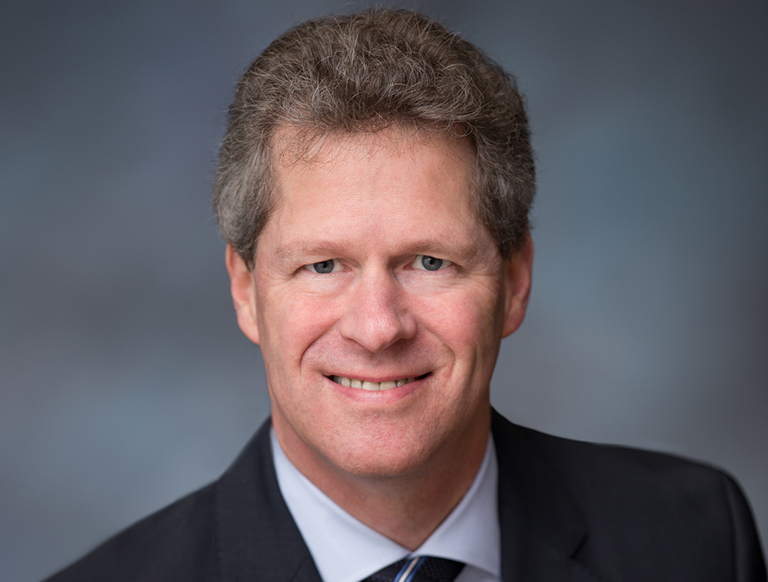 Portland 1300 SW 5th Ave.
Steve Wells serves as the Senior Managing Director for Trammell Crow Company’s Portland Business Unit, in charge of all development and investment activity in Oregon and southwest Washington. With Trammell Crow Company from 1988-2002 and 2004 to the present, Steve has led business units since 1999. His leadership roles have included development, acquisition, brokerage, property management and construction management activities for business units in Portland, Chicago, Milwaukee, and Indianapolis. Steve has directed development and investment activity in Greater Portland since 2004 . Prior to joining TCC, Steve worked at Hewlett-Packard from 1987-1988 as a Senior Financial Analyst, and as a Senior Accountant at Peat Marwick Mitchell & Co. from 1983-1985.